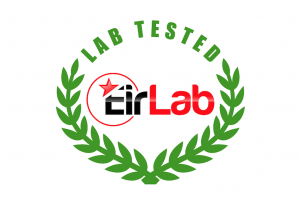 Eirlab Research Group – Analytical & Certification body for the HEMP industiries. 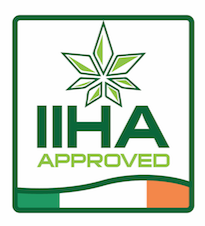 Analytical & Certification body for the HEMP industiries. Eirlab work very closely with several organisations, producers, distributors and legal experts. Contact Us directly to discuss how our analytical applications can improve Product Development, Standardisation & Life-Cycle Efficiency.